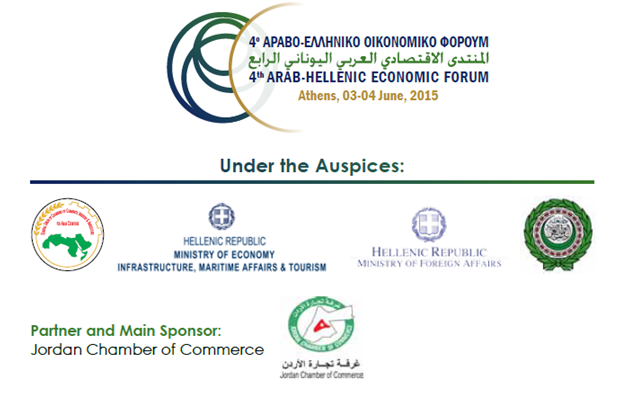 For photos from the 4th Arab-Hellenic Economic Forum, please press HERE. For the Brochure published on the occasion of the Forum, please press HERE. 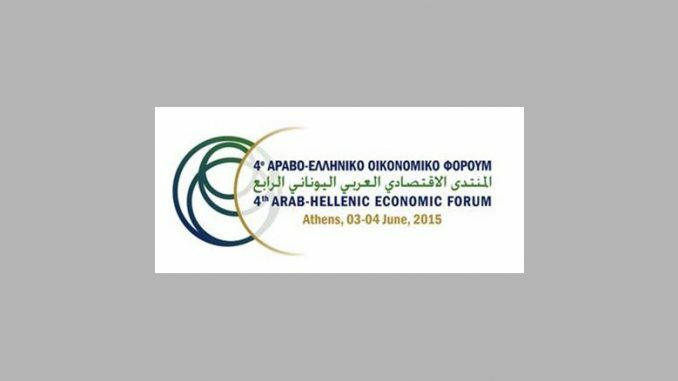 For the Press Release of the 4th Arab-Hellenic Economic Forum, please press HERE. You can find the presentations of the speakers, HERE. on 3-4 June 2015, at Hotel Divani Apollon Palace & Thalasso. All the Greek businesses are called upon to grasp the opportunity and participate in the interesting sessions and the B2B meetings with their Arab counterparts. The participation form for Greek businesses can be found HERE. The preliminary lists of participants from various Arab countries can be found HERE. 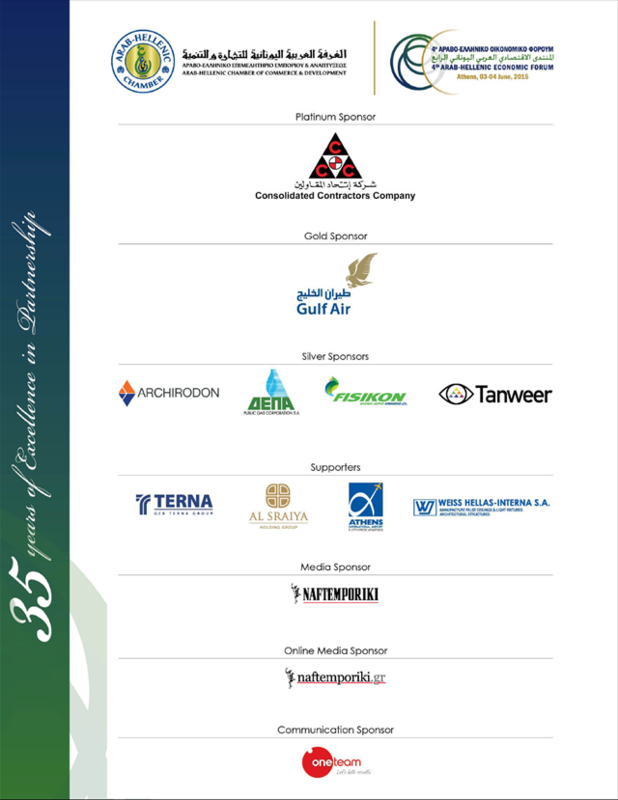 The final program of the Forum, can be found HERE.